Just earlier today, Dane and I had a heated discussion about a sin that I’ve done in the past. I didn’t want him bringing up an issue that was in the past and already settled in the past. But today, for some reason, our regular chit-chat brought us to the issue again. It was one of the things I regret doing but can’t do anything about anymore. But it’s been done and all we have to do is move on and strive not to do it again. Living a righteous life is the toughest challenge. Sometimes it’s hard to keep human likeness in today’s world of cruelty, indifference, and hostility. But, we are tested with temptations every day, and our job is to resist them. There are still people who are weak and can’t protect themselves from temptations. Those people can’t find their place in life, and hardest sins burden their mind. Is there salvation for such lost souls? Can they find God’s forgiveness? And how can a person deserve one? The first step towards forgiveness is to confess your sins. Once the person admits he or she was doing bad things, it’s easier to step in the way of remission. God is forgiving and is always seeking for us to give His mercy and love. 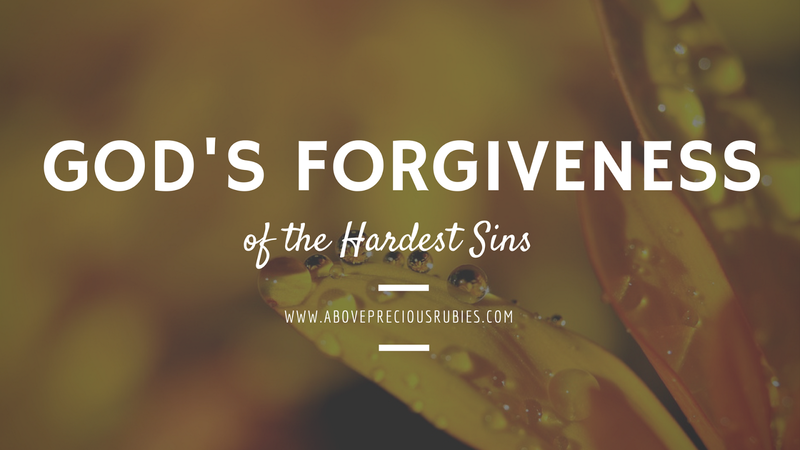 Jesus showed us that everyone can deserve forgiveness even of the hardest sins. But, He also taught us to forgive. Even when it’s hard and hopeless you have to find forgiveness in your heart and make the world a better place to live in! We are all God’s creatures. That means we are all created in His image and deserve His love. God proves His love to us every time. But, it’s harder sometimes to love yourself first. We aren’t perfect and omnipotent, but we have a God’s grace in our hearts from the moment of being conceived. 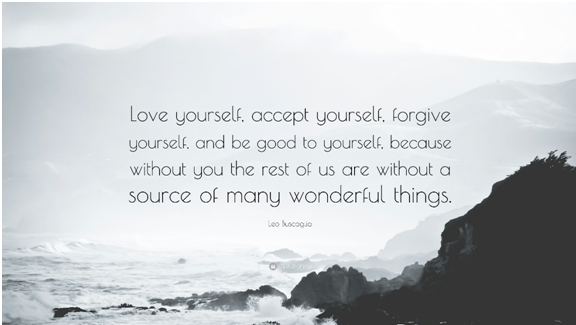 And, as it was once written at https://uk.edubirdie.com, if there is even no reason to love yourself, find them and respect yourself for having a God’s divine nature. The Bible says: “Ask and it will be given to you; seek and you will find; knock and the door will be opened to you”. God can deliver you from all your fears, but only if you truly seek Him. He hears us if we call Him. If our soul burdened with a heavy sin, we can just pray and God will ease our lift. It’s not easy to reach calmness when your soul is tormented by remorse. 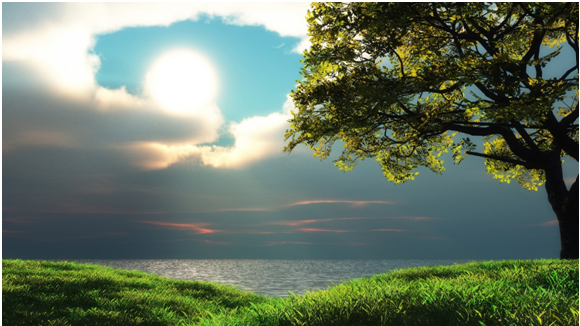 The emptiness in your heart can be filled by doing great things and making the world peaceful. Of course, you can’t change the world, but you can change the part of it that surrounds you. Help people, donate, be responsive and charitable and peace and calmness will take place of remorse and compunction in your heart. And the last on the path of forgiveness is to remit yourself. Give yourself forgiveness, as God gives forgiveness to his children. Don’t be so hard on yourself, try living in harmony with your feelings and actions. And God will forgive you, people will forget your sins and you’ll bring happiness not only to your life. I agree, it is hard to live without sin because we are just human. We commit mistakes from time to time, that's why we need God's mercy to forgive us. We are blessed to have a forgiving Father. Sometimes its really hard for us to forgive others especially if the hurt is either recent or deep. But we have to remind ourselves that God has forgiven us and what more can we give others than love and forgiveness too. "Living a righteous life is the toughest challenge." I agree and forgiving someone who have hurt your feelings is the hardest. I easily forgive but I really found it hard to forget. Recent and deep – true! Ito ang sobrang hirap kalimutan. That's true. Sobrang hirap nga gawin nyan. Being a Christian it's very hard to live a righteous life in the sight of others (people) but we should know that only God can see us as righteous after we accepted Him as our personal Lord and Savior. We should forgive others because God forgive us first.